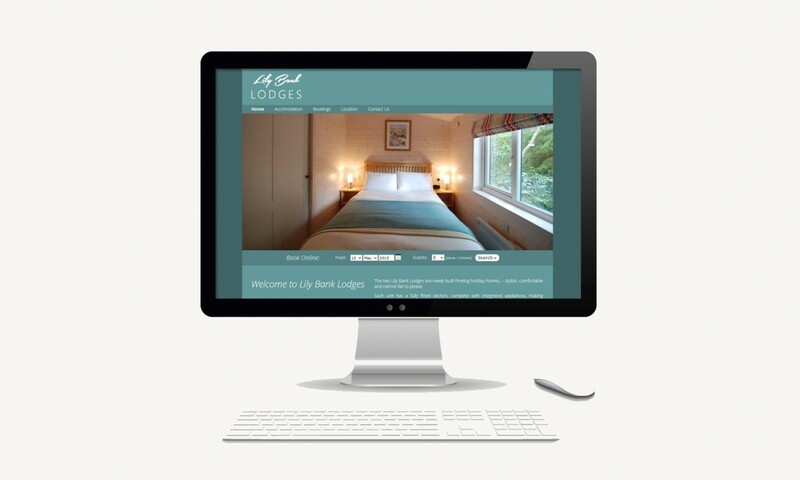 A new business venture, two newly built 2 bedroom timber lodges have been launched onto the Isle of Man visitor market. Mike Priest and Judy Curphey are seeking partners to help market and promote the lodges so as to fill them with visitors. They accept flexible dates with a minimum of 3 days stay. TT 2015 is available at present. The 2 lodges were purpose built to a very high standard in Buxton, Derbyshire, by Pinelog Ltd. They were transported by low-loader in 2 halves and lifted into place on prepared serviced foundations. Installation on-site took only 3 days! They arrived on site fully insulated, centrally heated, with all kitchen appliances, fully equipped bathroom, all main furniture, light fittings etc, ready to go! Services: Brand, Design, Web, Hosting.